Nanaberry was founded in 2012 to promote the quality frozen yogurt and to build a fun, exciting frozen yogurt community. Our diverse membership is united by a common love of frozen yogurt. 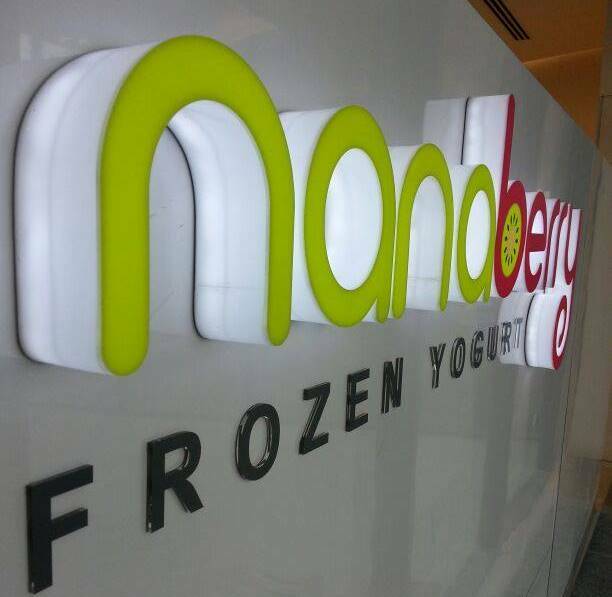 At Nanaberry Frozen Yogurt, we aspire to bring you the best tasting and healthiest frozen yogurt available. Over 40 different quality imported toppings to choose from. The idea of Nanaberry is to find the finest, healthiest ingredients and unite them into the best frozen yogurt. Copyright © 2019 Gamuda Walk.